During our training programs we often hear the words “If only I could get myself more motivated”. What we find is that most people are not aware of the role emotion plays in motivating ourselves to achieve results. Emotion means ‘energy in motion’. It seems that for many of us trying to pursue a challenging goal, the tendency is to react to it with concern. Thoughts like “I’ll never get through this” or “I can’t get it all done” are often common and result in low levels of energy and therefore motivation. 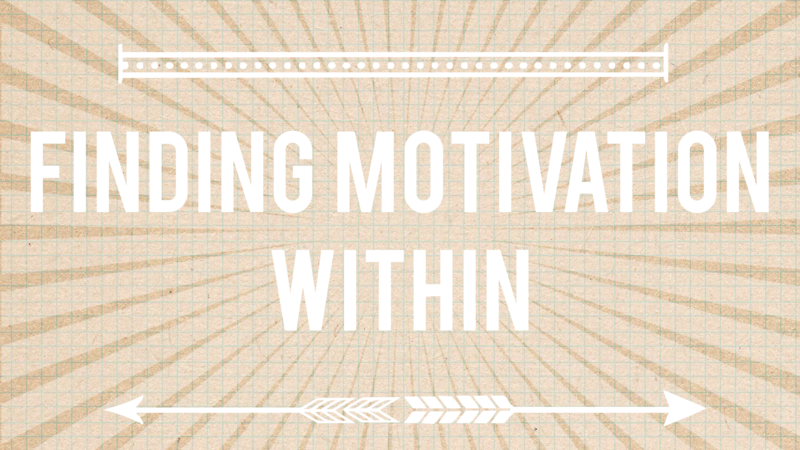 Harnessing emotions in order to achieve a goal is essential for self-motivation. Emotion is the foundation for creativity, optimism, passion, drive, confidence and personal mastery which are intrinsically linked to enthusiasm, initiative, and persistence; vital elements of motivation. Consequently learning to use your emotions to enhance outcomes in your life is a critical element of self-motivation. Developing self-motivation is about learning how to dispute the negative beliefs that prevent you from achieving what you want in life. As you eliminate the feelings that say “I can’t…I don’t know how…I don’t deserve it…I can’t handle it…” you uncover your innate sense of “I can” that naturally catapults you to greater success. Our inappropriate emotions cause us to act impulsively—as you let them go, you find it easier to stick with your goals. As human beings we are goal– oriented, and being self-motivated means pursuing our goals with commitment, passion, energy and persistence. 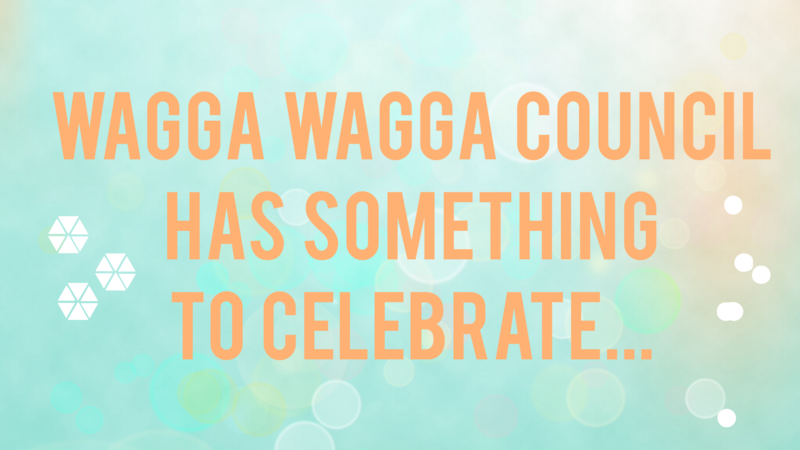 While the council of Wagga Wagga may not be as big as its fellow New South Whales councils, its attitude towards gender equality is certainly forward-thinking. Over the years, they have strived to achieve an equal representation of men and women in senior management positions and even established an official gender equality policy in 2011. The Wagga Council acknowledged that achieving higher levels of gender equality wasn’t just a recruitment issue, but involved supporting and mentoring women within the corporate environment, so they could move to senior positions. Consequently it developed a ‘Women as Leaders Program’ in order to support and help it’s female workers grow their skills, confidence and ultimately their career. The program has been extremely successful over the last few years, and on April 9th the Wagga Wagga City council held their first ‘female leaders’ alumni event, in order to celebrate the achievements it’s participants have made since doing the program. The alumni event included a session with VM Learning’s own Julie Verner-Mackay, who has facilitated many of Wagga Council’s ‘Women as Leaders’ programs in recent years and has had extensive experience as a learning and development trainer. Julie herself said she was so pleased with not only the tangible changes she saw in some participants, such as their promotions to management positions, but also the intangible changes. “All the women have such emotional maturity now and an inner confidence about themselves and what they’re capable of, which is great to see” she said. On the 11th of September, VM Learning launched its lastt public program of the year; the highly regarded and award winning ‘Women as Leaders’ program. Despite celebrating its 20th anniversary this year, the ‘Women as Leaders’ program is still just as relevant, with recent statistics indicating the severe lack of women’s advancement within the workplace. 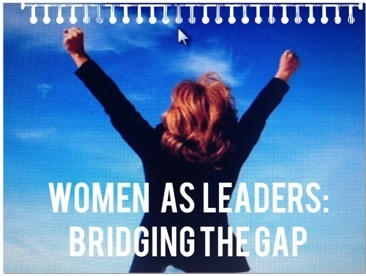 Currently within Australia, just 15.4% of directors on ASX200 Boards are female and 52 ASX200 companies do not have a woman on their board at all, according to the Australian Workplace Gender Equality Agency. Despite this, 87.8% of women aged 20-24 have attained year 12 qualifications or above in 2013, in comparison to 84.1% of men in the same age bracket. These alarming figures indicate that despite women’s underrepresentation in high leaderships and decision making roles, they are just as qualified and intelligent as their male counterparts. Evidently, there is a gap between entering the workforce and acquiring these high level managerial positions and it is a gap that VM Learning aims to bridge with their ‘Women and Leaders’ program. The program now has a key focus on addressing these recent statistics, by developing specific strategies for dealing with barriers for women in management. It also aims to make the program more relevant to the individual by analysing current opportunities within the job market and what they mean for both women overall and the individual. “All learning has an emotional base” – Plato. 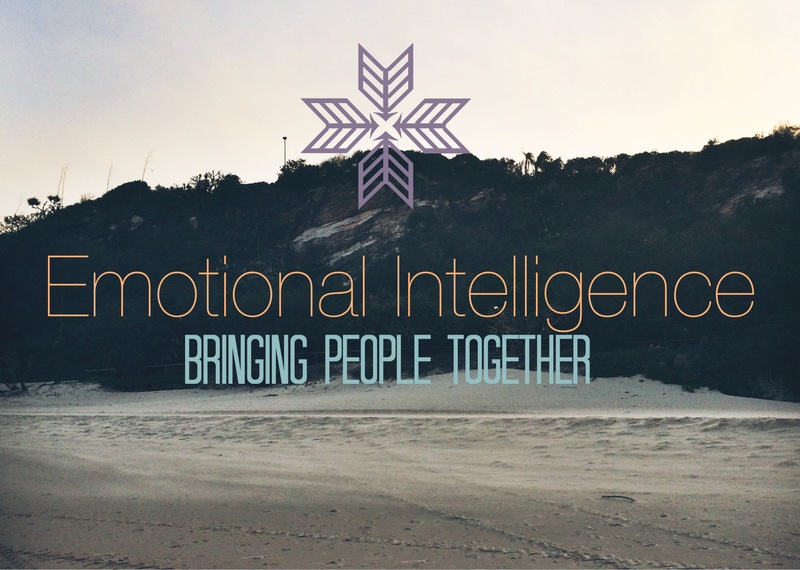 Emotional Intelligence is something that keeps us interacting. Whether it’s dealing with colleagues or socialising with friends, we all use our emotional intelligence daily. However, not all of us have mastered a comprehensive understanding of our emotions. This leads to increased anxiety, passive aggression, and overall unhappiness. Unfortunately, when we don’t understand and express our emotions effectively, we can’t even tell why we’re feeling so out of sync. These days, passive aggression is quickly becoming the norm. From post-it notes on a dirty microwave to excessive food labelling in the fridge, passive aggression is bringing us down. In fact, Buzzfeed compiled this list of the most passive aggressive things to ever happen – warning, it is not for those who like effective communication! The Internet is littered with free how-to guides on mastering your emotional intelligence and improving organisational health, but none of them are concerned with how to do it. Their level of success is the number of people who visit their website. Instead, we measure our success by how effectively our participants learn the course, and their overall satisfaction. We’ve been the people-training people for 25 years, and we don’t plan on slowing down. Our trainers teach the importance of understanding your emotions and the methods to control and express them effectively. Our course focuses on self-awareness and acceptance, empathy, assertiveness and the power of body language in our daily interactions. At VM, it’s our methodology that sets us apart from other EI training providers. Our blended approach of online pre-reading and personal assessments leaves our participants more equipped to excel both personally and professionally. We include on-the-job activities that provide participants with opportunities for reflection and enhanced learning.